We manufacture according to our customers‘ requirements. Our insulated joints – whether classic S joints or 30° angular joints – guarantee that signals are transmitted reliably. 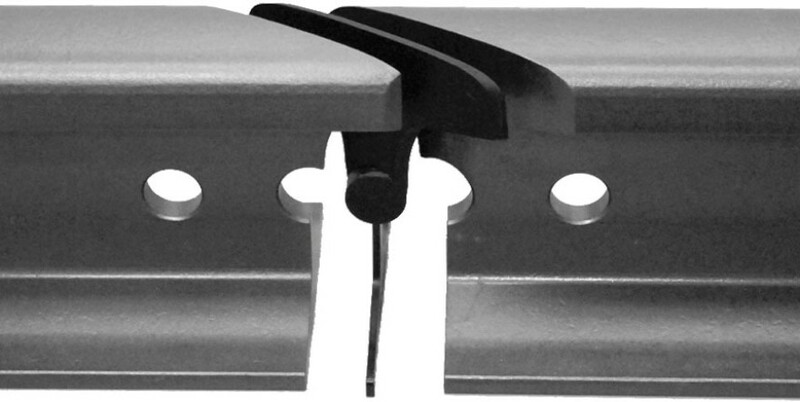 They can be produced either in customized lengths or integrated into the rail section. We can also manufacture special-purpose joints as per customer diagrams.